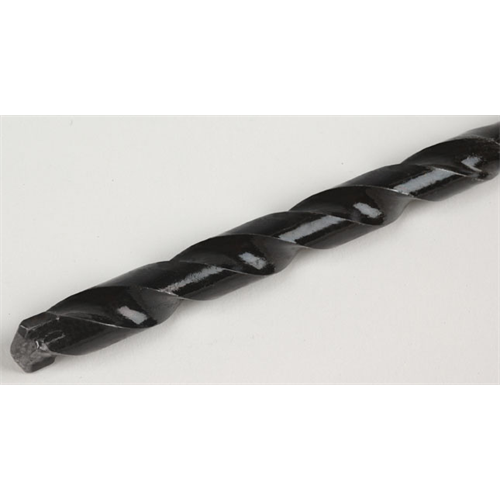 LSDI FFMB3836 Premium Freeform Masonry Bit 3/8" x 36"
The Premium Freeform Masonry Bit is a high quality percussion bit with a 118 degree carbide tip which allows for precision feeding and cleaner holes. The bit is manufactured in the USA by Freeform to an extremely high standard and offers superior strength compared to other masonry bits. 3/8” x 36” Premium Freeform Masonry Bit.